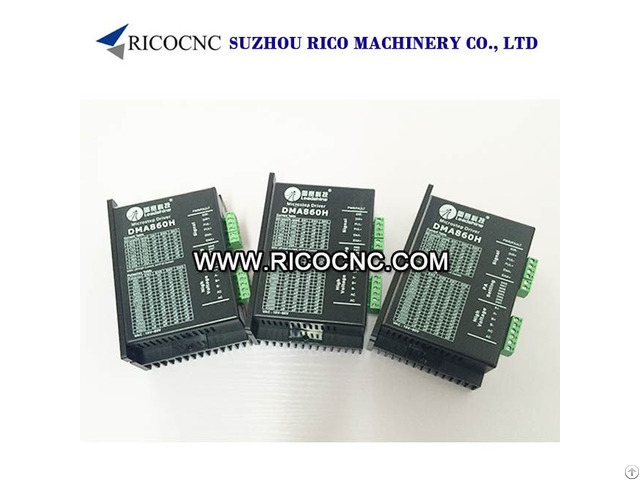 Leadshine DMA860H 7.2A Stepper Motor Driver for Stepping Motor CNC Machine Driving Leadshine DMA860H is the new vision of MA860H, these two models are replaceable. 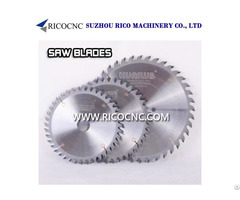 DMA860H cnc driver is stepper motor driver widely used in CNC router machine, CNC laser machine etc. 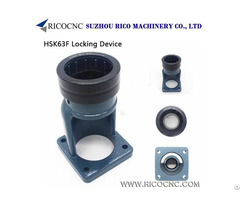 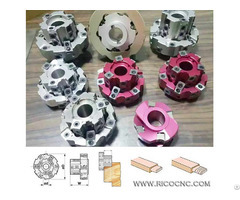 RICOCNC can suppliy a range of cnc drivers and stepper motors, also spindles and cnc spare parts.